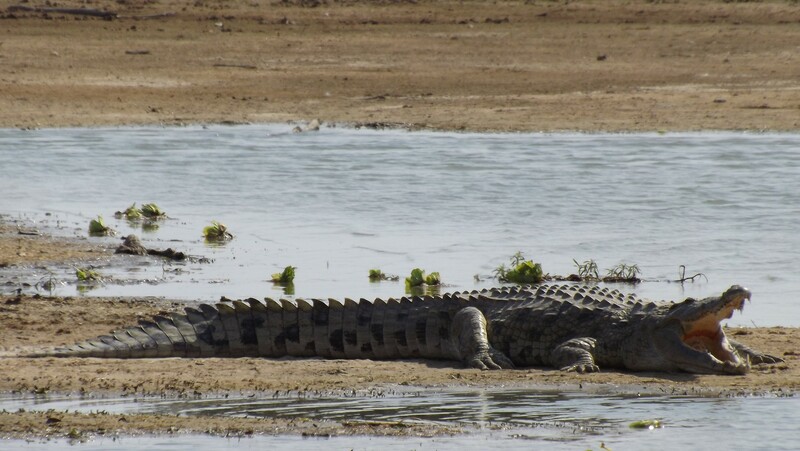 Selous Game Reserve is one of the largest protected areas in Africa and is home to a high number of wildlife and a variety of vegetation. 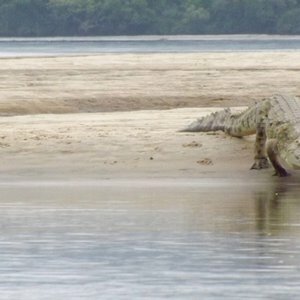 In addition to its staggering size, Selous is wild, remote and truly untouched making it an excellent addition to any Tanzania safari. 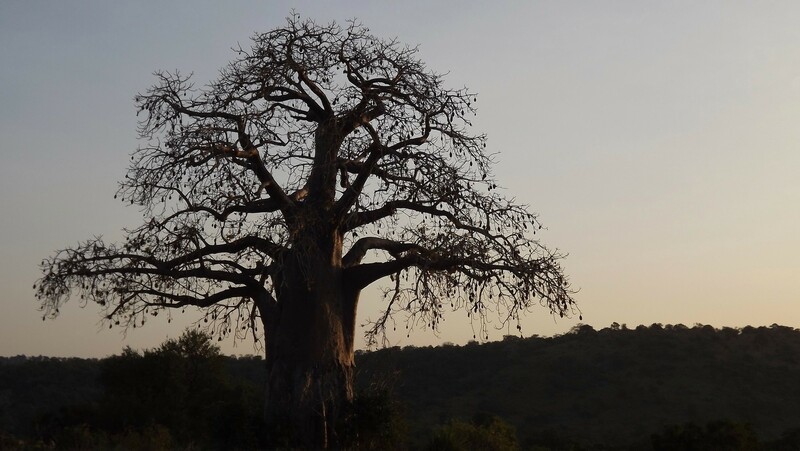 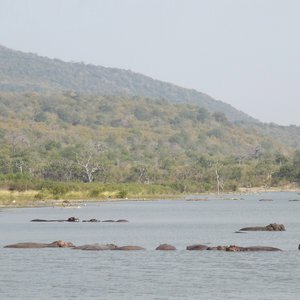 Spanning a total area of over 50 000km², Selous Game Reserve is largely inaccessible to tourists, with much of the park reserved for hunting and research. 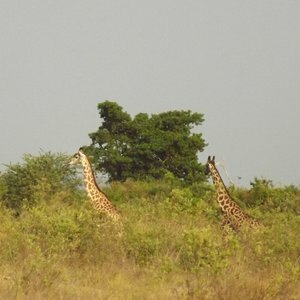 The park is split into a northern and southern sector and only the northern sector of the reserve is open to tourists. 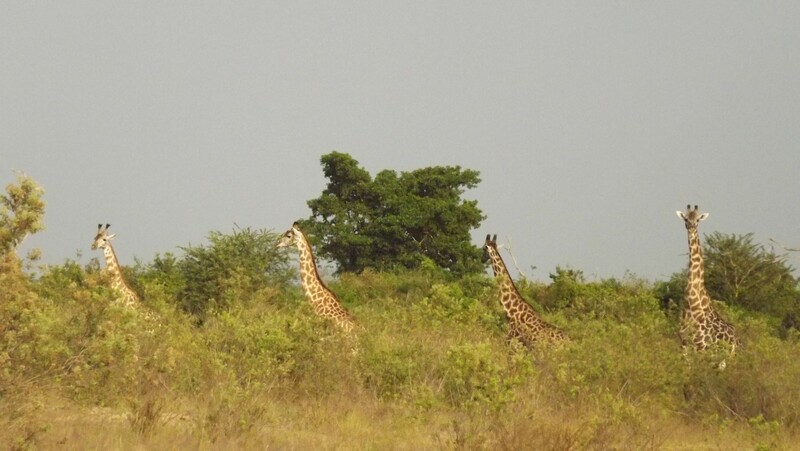 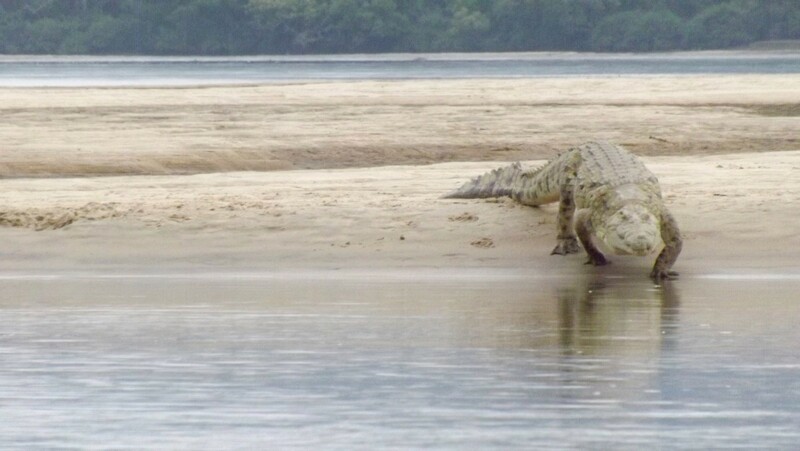 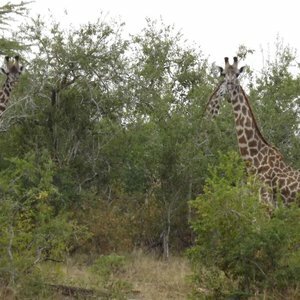 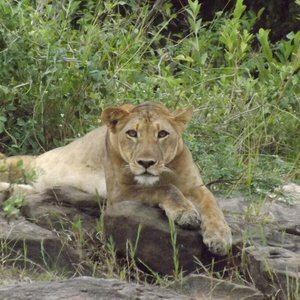 One of the real distinguishing factors between Selous Game Reserve and the northern parks of Tanzania is that Selous lies at an altitude of only a few hundred feet above sea level as opposed to a few thousand. 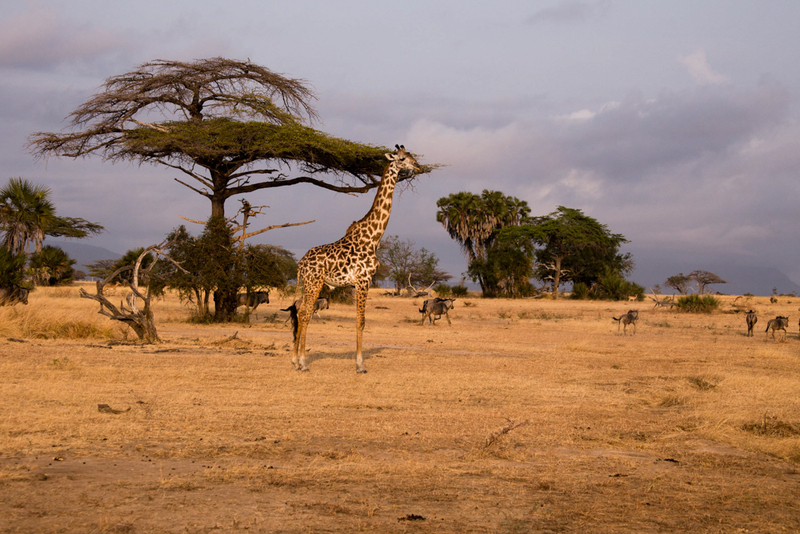 The climate here is very different, as are the fauna and flora - making for a very different, but no less remarkable safari experience. 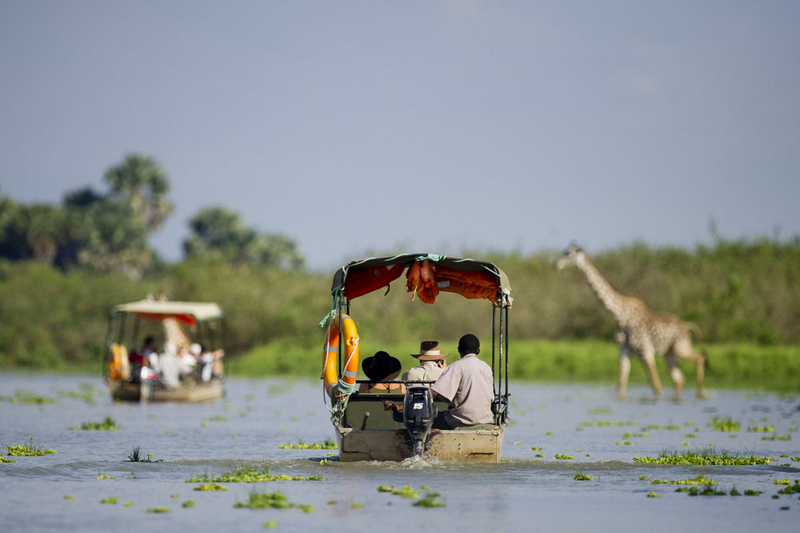 The landscape transforms as you travel across the reserve from woodlands and grasslands, to riverine forests and swamps. 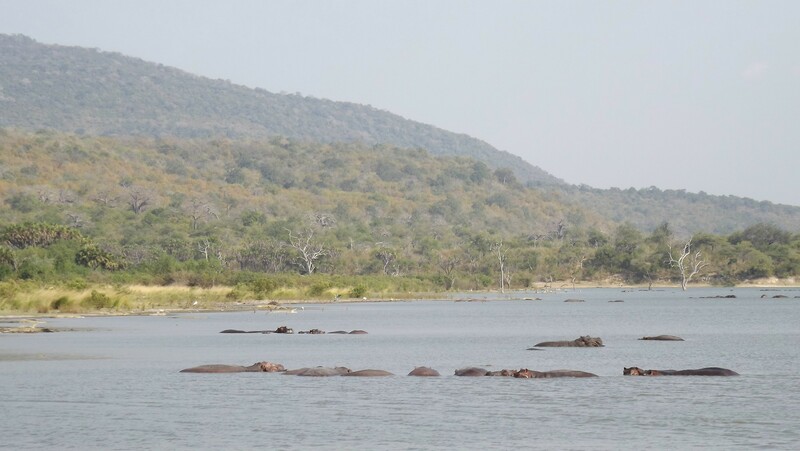 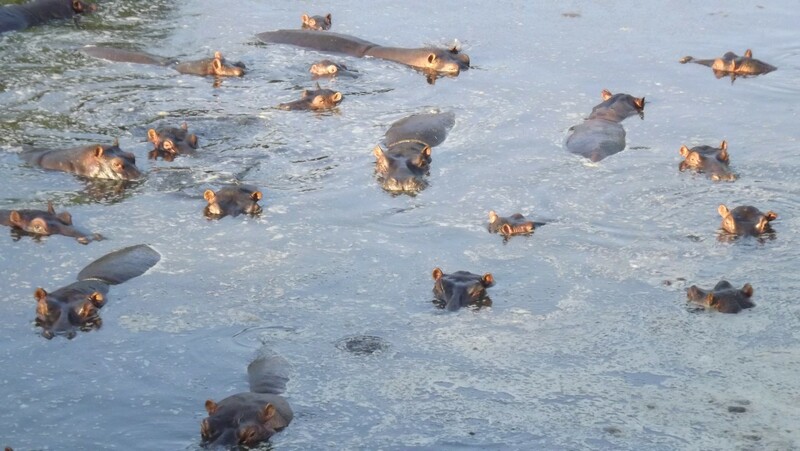 The focal point of the reserve is the Rufiji River and the series of five interconnected lakes that it feeds, as well as its network of channels, lakes, swamps, and shallow sand rivers. 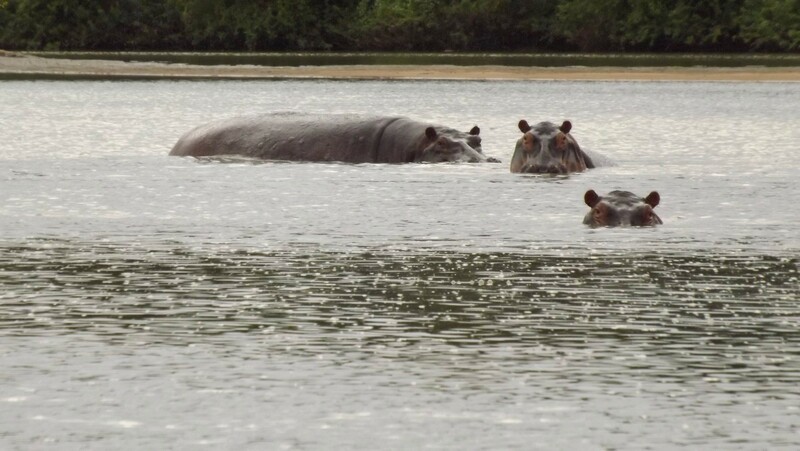 A Selous safari offers a truly diverse experience, both in terms of the species found here and the range of safari experiences offered here. 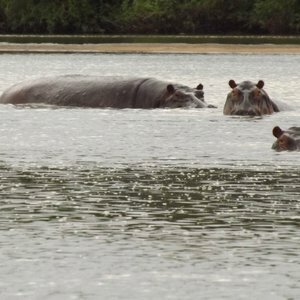 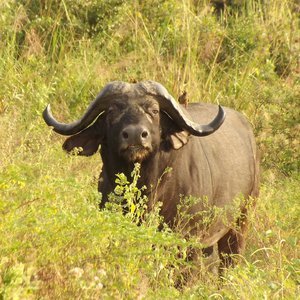 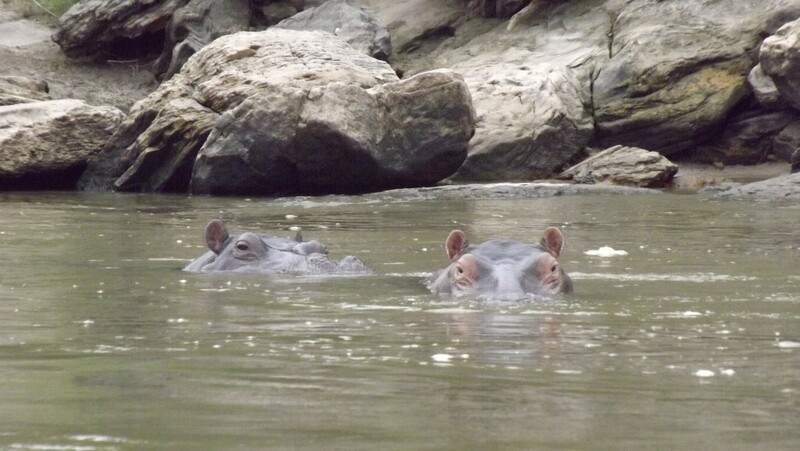 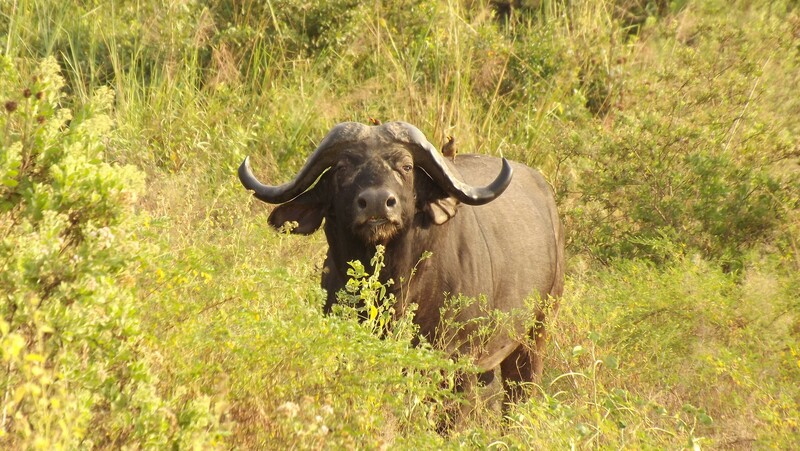 Travelers can enjoy both water based and land based safari excursions. 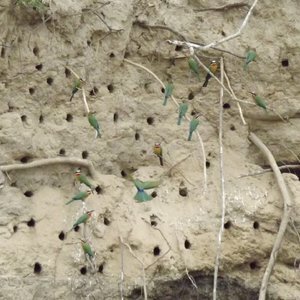 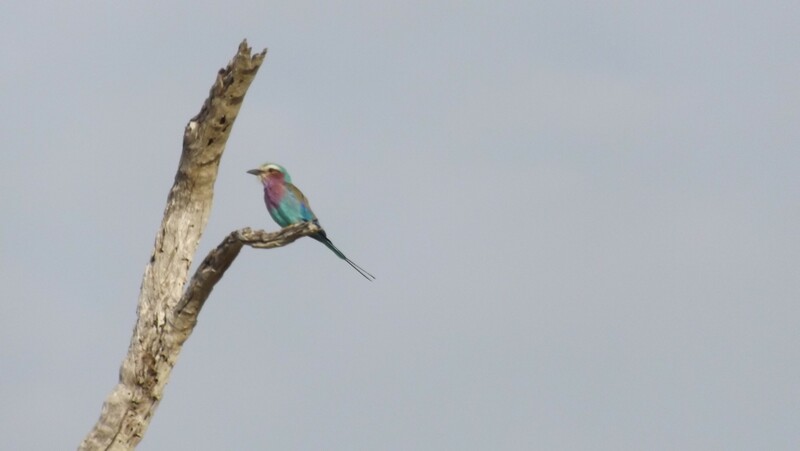 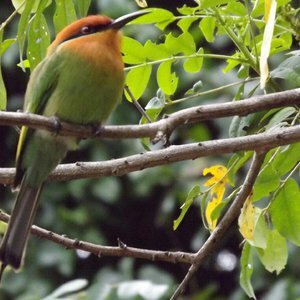 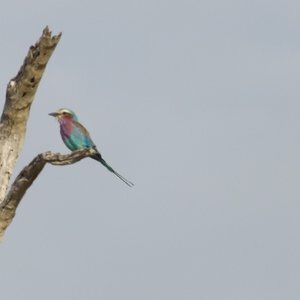 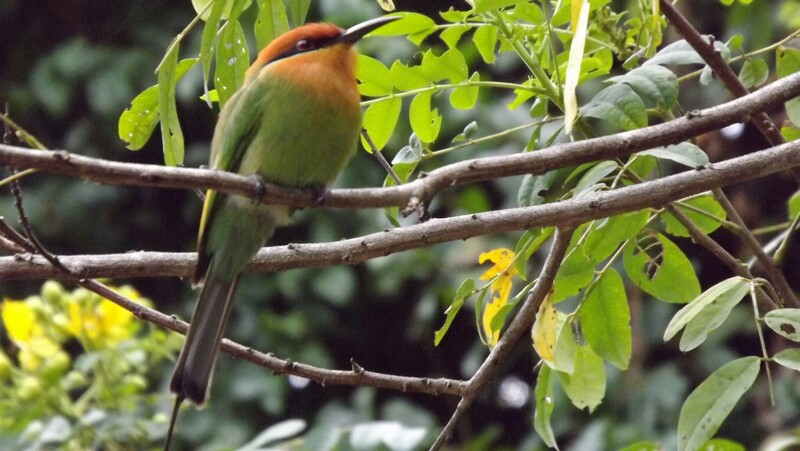 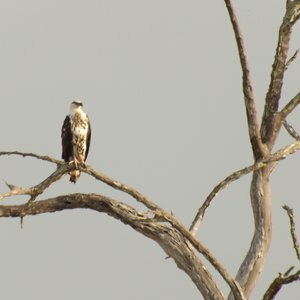 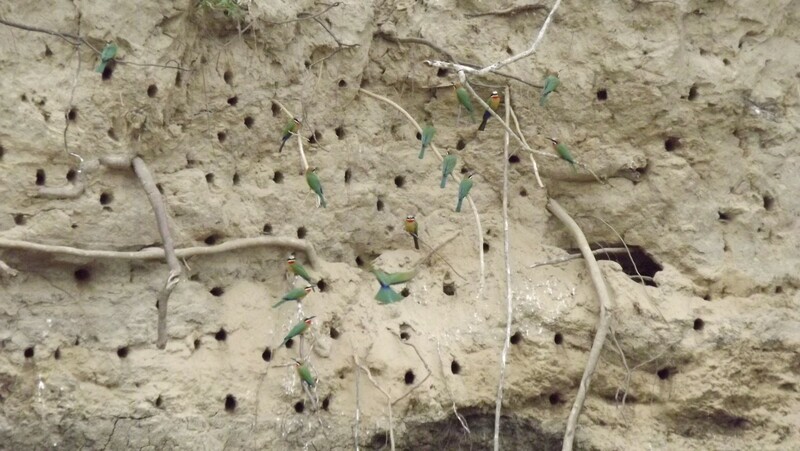 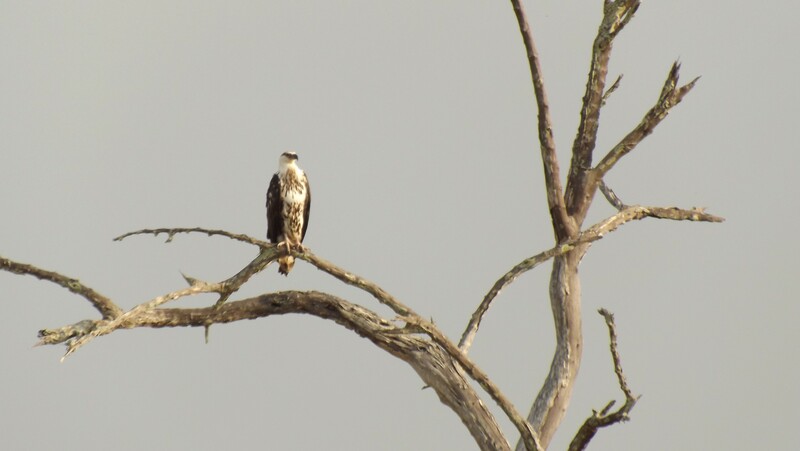 Selous is a big park supporting plenty of wildlife and exceptional birdlife. 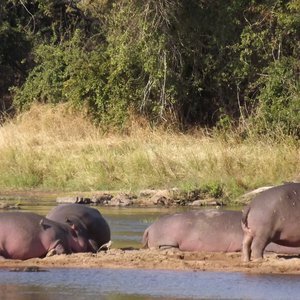 Home to staggering numbers of elephant, black rhino, giraffe, hippo and buffalo, a Selous safari is sure to provide ample sightings. 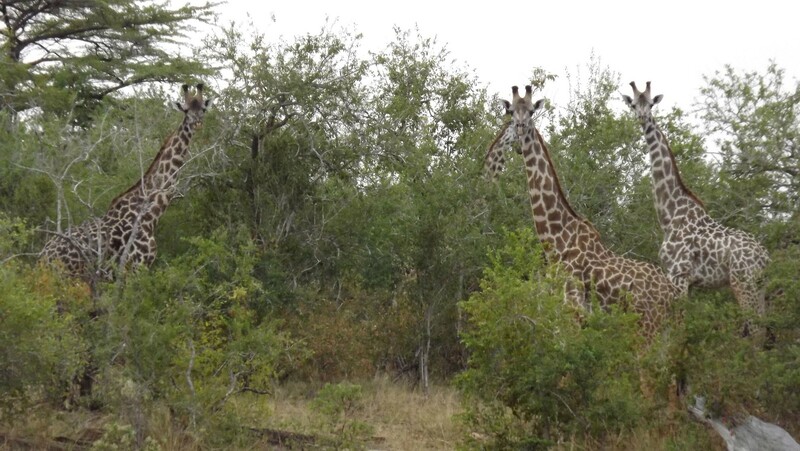 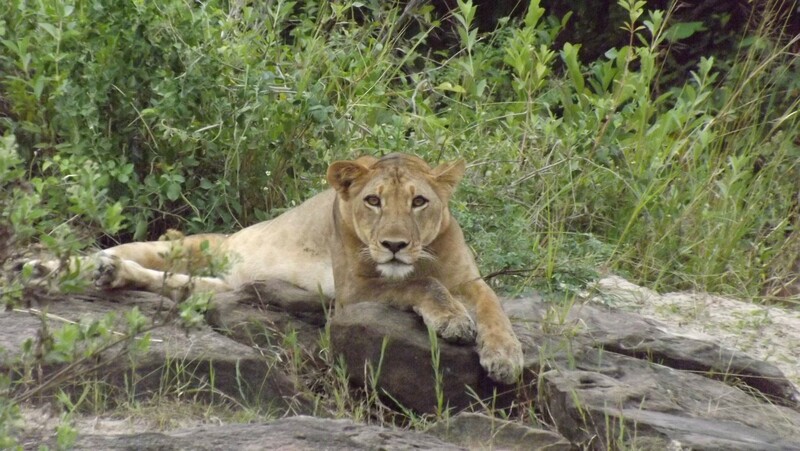 In addition, the park is packed with predators, including lion, wild dog, cheetah, leopard, and spotted hyena. 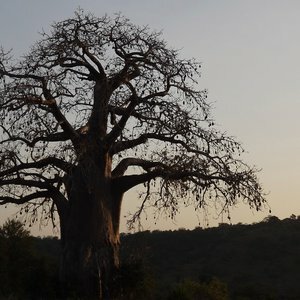 You're also likely to encounter elephant, although the populations are significantly less than they used to be before widespread poaching in the 70s and 80s which almost halved the population. 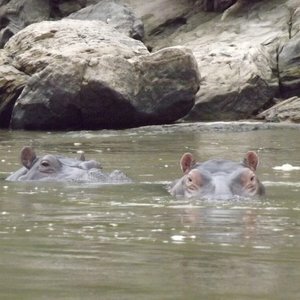 Similarly, black rhino populations here are severely diminished. 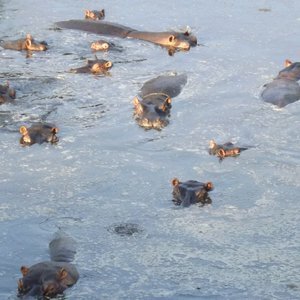 One of the real draw cards of a Selous safari is the range of safari activities available. 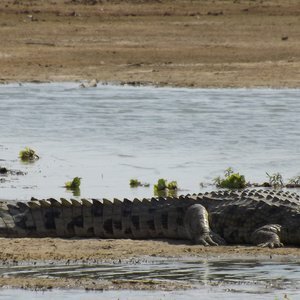 Unlike Tanzania's national parks, Selous Game Reserve is not bound by the usual stringent park rules. 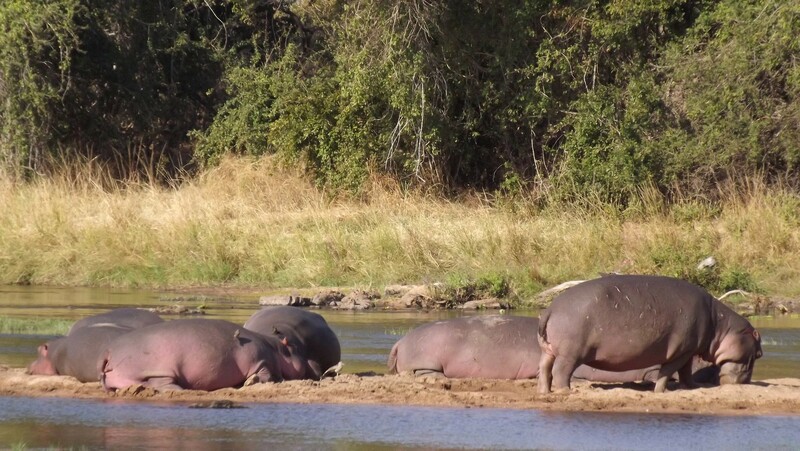 In fact, visiting the Selous offers a few things that the national parks don't, namely walking safaris, boat safaris on the rivers and lagoons, and camping. 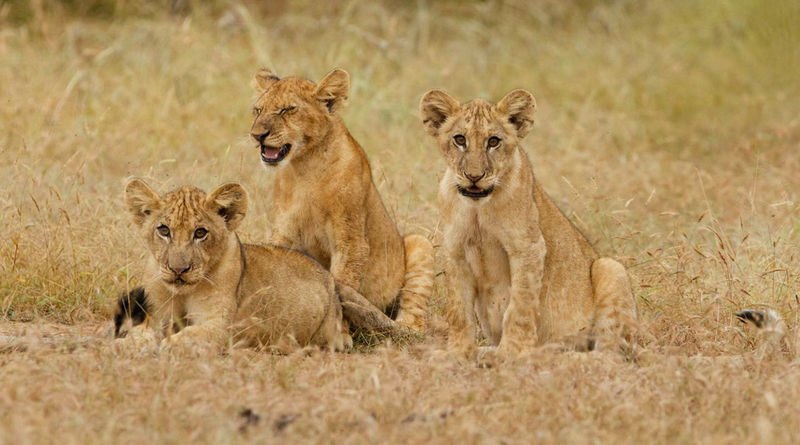 What this means is that you'll get to have a far more interactive experience of Africa's wilderness, with thrilling tales to tell on your return home of that time you tracked a lion on foot through Africa.